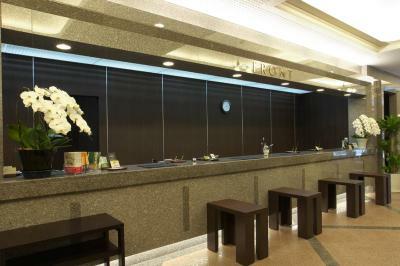 Lock in a great price for Hotel Route-Inn Sapporo Ekimae Kitaguchi – rated 8.1 by recent guests! I love the location of this hotel. Its just right outside Sapporo Station. 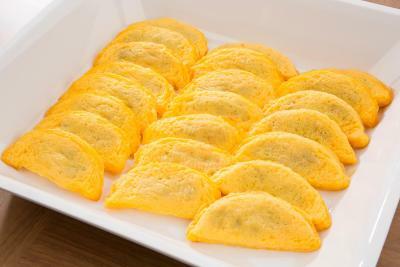 The 24hr convenience stores are a few steps away from hotel. Hotel room is just right for single traveller on business. 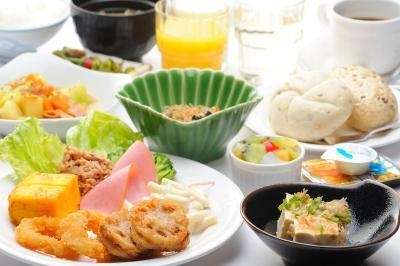 Breakfast spread changes everyday and I especially love the local Japanese breakfast selection. Very very near JR station. Lots of convenient shop around. Free coffee. 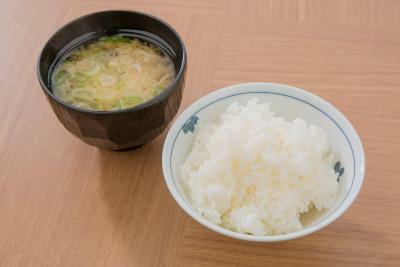 I spent little time in the hotel except for sleeping and eating breakfast. The bed was comfortable; the room small but fine. 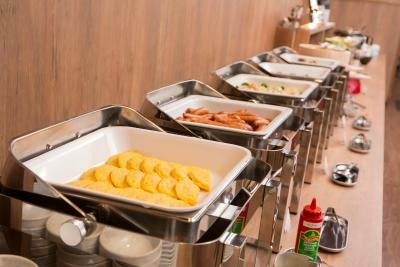 The breakfast was a buffet which changed a little from day to day; the choice was mostly "japanese" (not so much "typical european" breakfast food on offer), which was fine for me. Our favorite place. Nice location. It was our 3rd visit here. 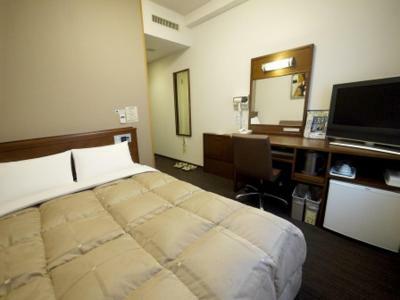 The hotel has outstading location, just infront of the Sapporo Station. The onsen at the basement floor is nice. Very close the Sapporo Staion and nearby shopping center. 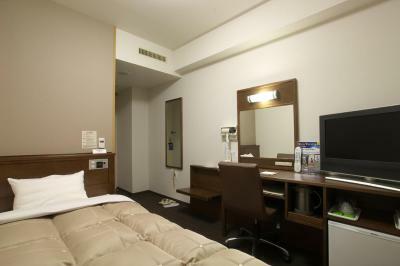 Price is very good compared to other hotels nearby. 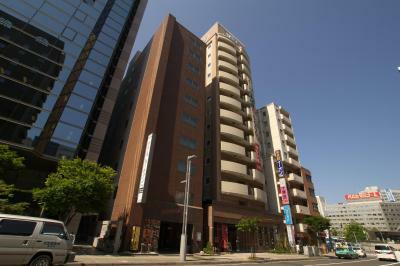 Great location, just opposite Sapporo station. Staff is helpful. 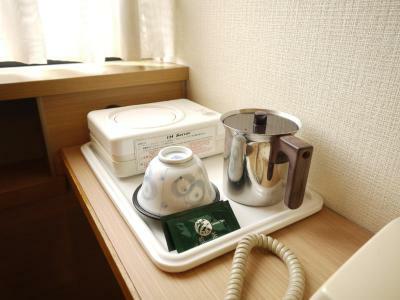 Hotel Route-Inn Sapporo Ekimae Kitaguchi This rating is a reflection of how the property compares to the industry standard when it comes to price, facilities and services available. It's based on a self-evaluation by the property. Use this rating to help choose your stay! 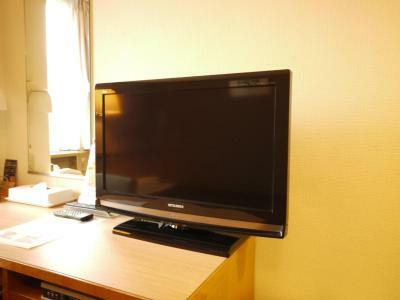 Right next to JR Sapporo Train Station, Route-Inn Sapporo Ekimae offers modern rooms with free wired internet and a flat-screen TV. It has a public bath and a breakfast buffet. 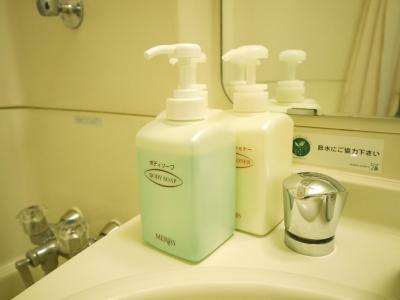 Rooms at Hotel Route-Inn Sapporo Ekimae Kitaguchi include an private bathroom with a bathtub and amenities. Guests can enjoy video-on-demand movies. An electric kettle, fridge and slippers are provided. 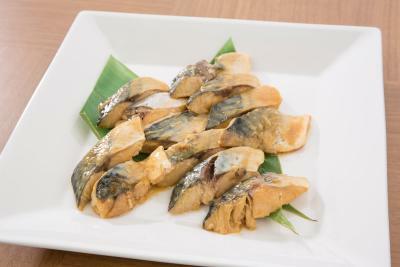 Hokkaido University is just a 5-minute walk away. 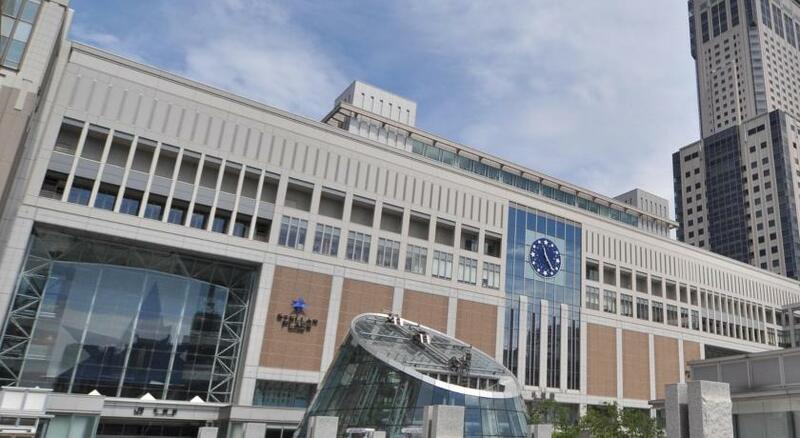 Odori Park and Sapporo Clock Tower are 0.6 mi away. 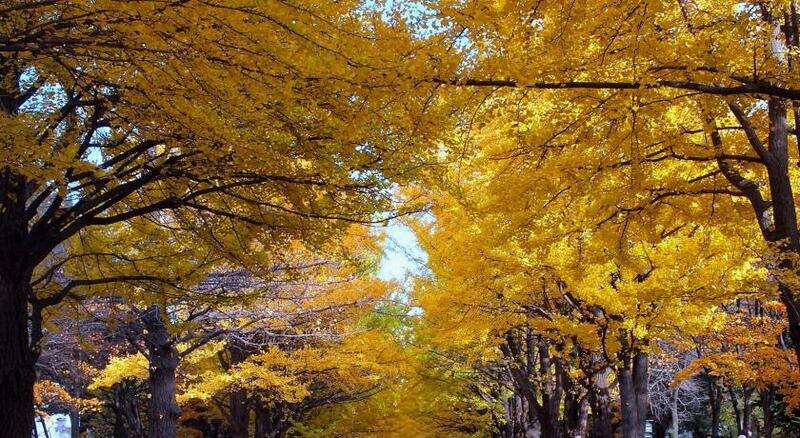 Hokkaido University Botanical Garden is a 10-minute walk. 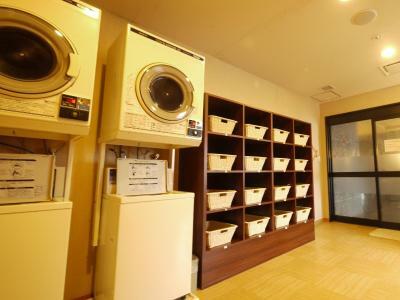 A coin-operated launderette, free coffee and free-use internet terminals are available. 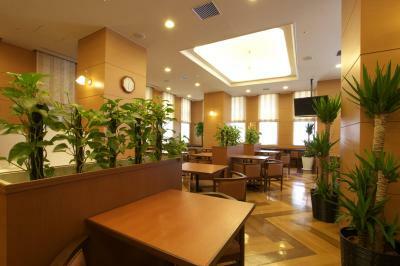 뀐 Located in the real heart of Sapporo, this property has an excellent location score of 8.6! 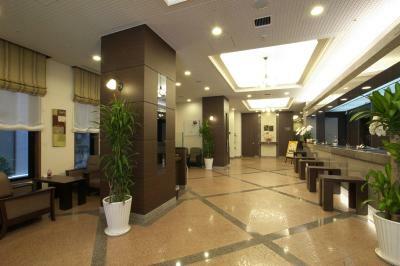 When would you like to stay at Hotel Route-Inn Sapporo Ekimae Kitaguchi? 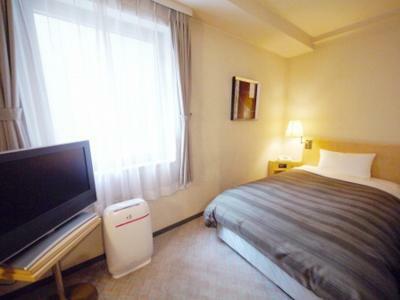 Located in the hotel's main building, this room is slightly more spacious and has a Double Bed. Includes an private bathroom with a bathtub and amenities. Guests can enjoy video-on-demand movies. An electric kettle, fridge and slippers are provided. 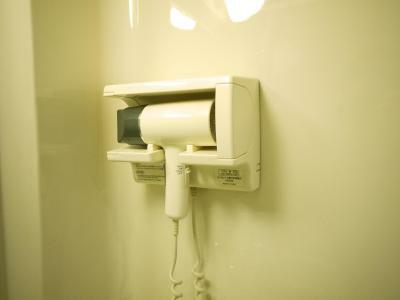 Located in the hotel annex. Includes an private bathroom with a bathtub and amenities. Guests can enjoy video-on-demand movies. An electric kettle, fridge and slippers are provided. 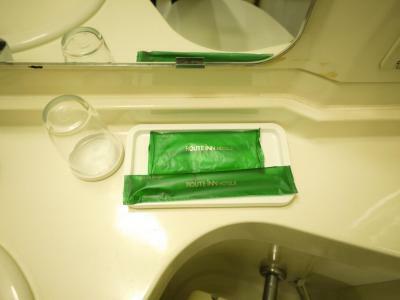 This room includes an private bathroom with a bathtub and amenities. Guests can enjoy video-on-demand movies. An electric kettle, fridge and slippers are provided. 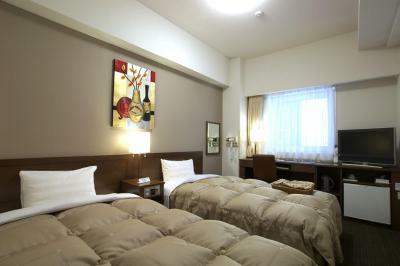 Located in the hotel's main building, this room is slightly more spacious and has a Double Bed. 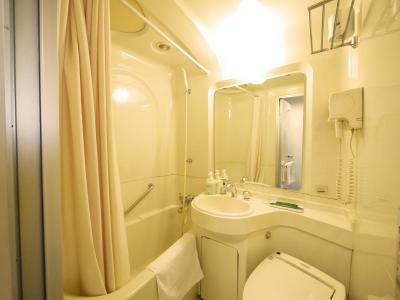 Includes an private bathroom with a bathtub and amenities. 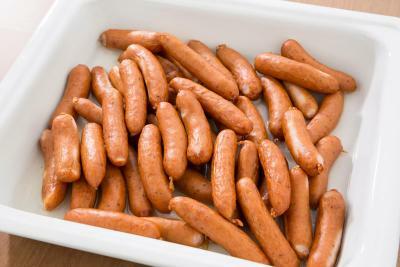 Guests can enjoy video-on-demand movies. An electric kettle, fridge and slippers are provided. Area Info – This neighborhood is a great choice for travelers interested in shopping, convenient public transportation and nature – Check location Great location - show map Guests loved walking around the neighborhood! 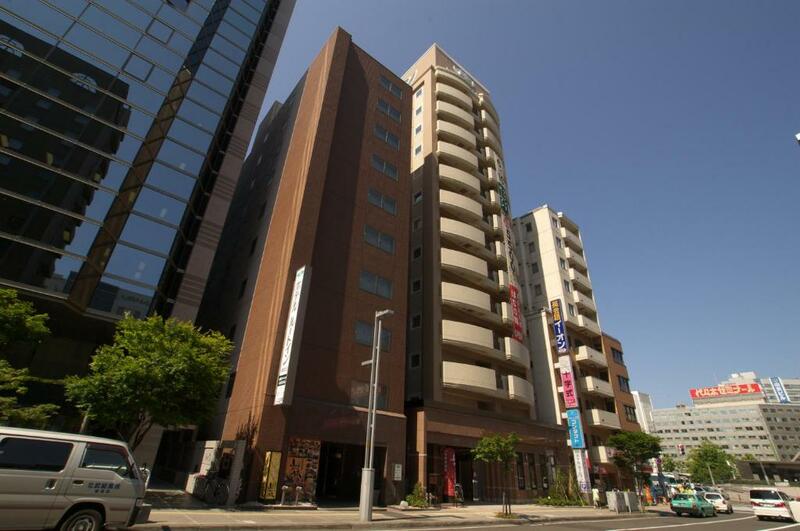 House Rules Hotel Route-Inn Sapporo Ekimae Kitaguchi takes special requests – add in the next step! 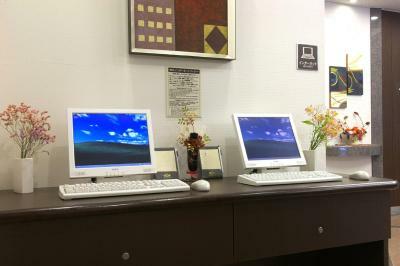 Hotel Route-Inn Sapporo Ekimae Kitaguchi accepts these cards and reserves the right to temporarily hold an amount prior to arrival. The hotel is on the north-west side of the station. good location. Near to JR station! I think the hotel needs to be refurbished with brighter colors. Especially along the corridors of the rooms. 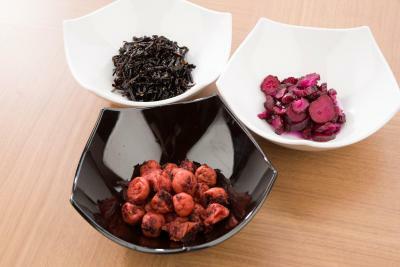 Lighter color will also make the place looks more spacious and more cheerful. Receptionists should be trained to speak simple English. 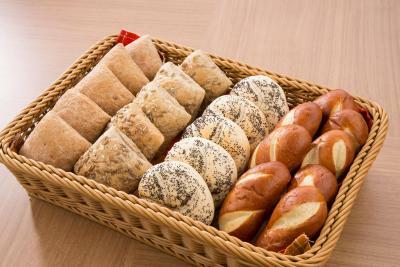 The breakfast was too crowded during my stay last week. And choices of food still ok. The room is very small, we have 2 medium luggage and can't really open all. But still value for money, you can't expect much. The hotel location is perfect. When u in JR Sapporo station, just need to find North Exit (There's a smoking room). 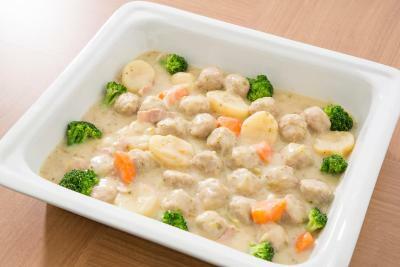 Then you can see Family Mart, it is just few steps away. Check in was fast, Staffs are superb friendly! 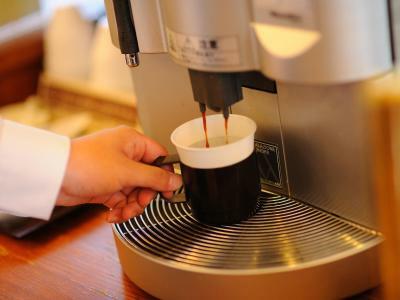 Lobby have free hot coffee and taste good! My wife and I we just stayed in this hotel for 5 nights last week for Winter, and we don't rent any cars, mostly travel using bytrain and foot. So this Hotel is perfect! Our fam passport missing, but the staff help us everything. Thank you so much. The internet kept disconnected all time. 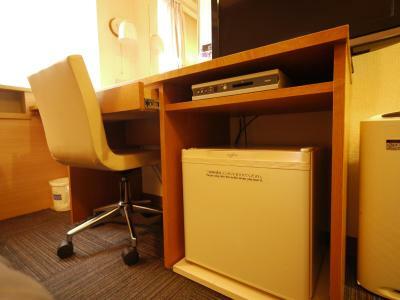 Excellent location just steps away from Sapporo Station.